Graduation season is right around the corner. Celebrate your graduate with a bash that is as fun and unique as they are. Desert Willow Golf Resort's spectacular clubhouse, spacious outdoor terraces, and savory fare make for the perfect venue to enjoy this momentous milestone. 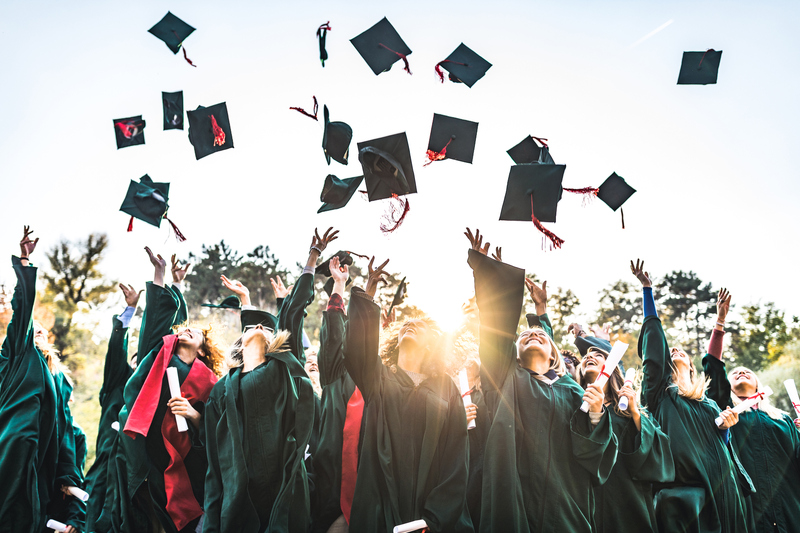 Book your graduation party at Desert Willow Golf Resort, our expert staff will handle each detail while you enjoy every moment all while soaking up some of the most stunning views in Palm Desert! All graduation packages include your choice of a plated or buffet dinner, four hours of event time, banquet tables and chairs, school colored table linen and napkins, china, glassware, and flatware, and cake cutting and service. Book Your Grad's Graduation Party Today! For more information please contact our Catering Department at (760) 346-7060 Ext. 103 or rlomes@desertwillow.com.